‘Teen Mom 2’ star Chelsea Houska’s adorable dog Darla has tragically died due to complications during a surgical procedure. 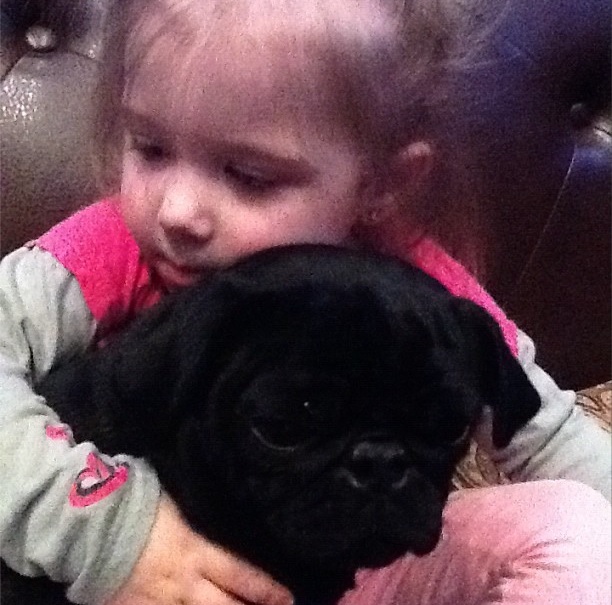 This little pug was clearly very loved and my prayers are with Chelsea, Aubree and the rest of the family! Sorry for you loss with Darla. I have a black pug and I know how loving they are and of course she is spoiled rotten. Darla is without pain now and in Dog heaven. I know she will be missed.